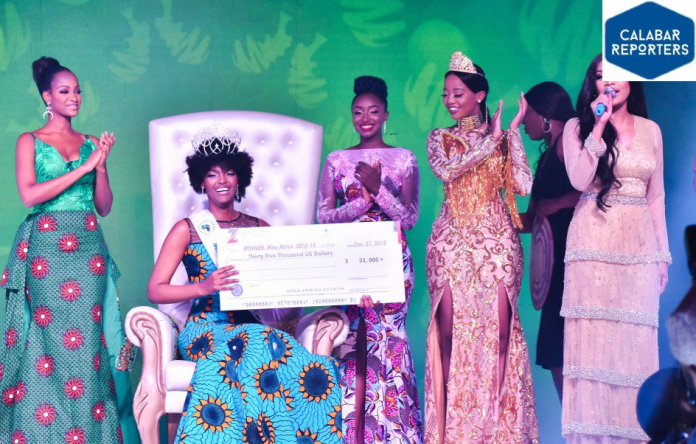 Miss Congo emerged winner last night at the Miss Africa 2018 beauty pageant and shortly after she won, her wig caught fire on stage. 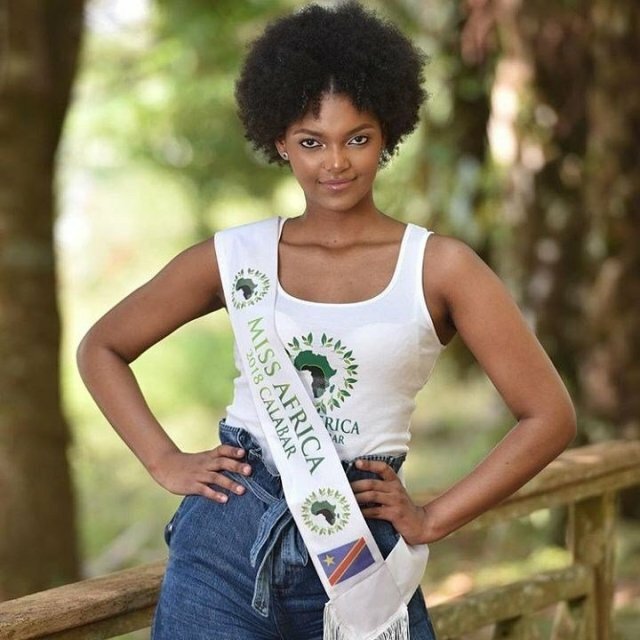 24-year-old Dorcas Kasinde beat other contestants to win the crown. Miss Nigeria came second while Miss Zambia came third. 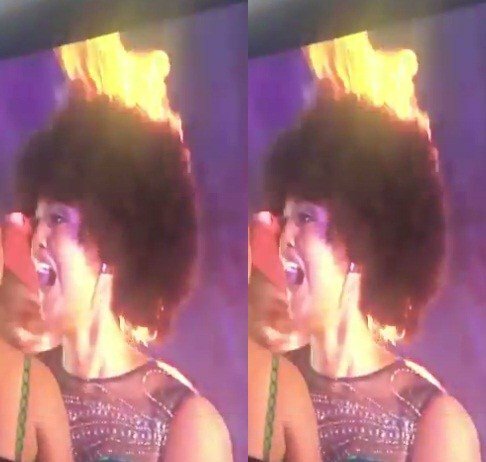 As Miss Congo celebrated her victory and hugged her predecessor, her wig caught fire. Thankfully, Ebuka came to her rescue before more damage could be done. Next articlePICS: These ‘Lagos State Of Mind’ T Shirts Is Everything You Need Visiting Nigeria Xmas Or Travelling Out!